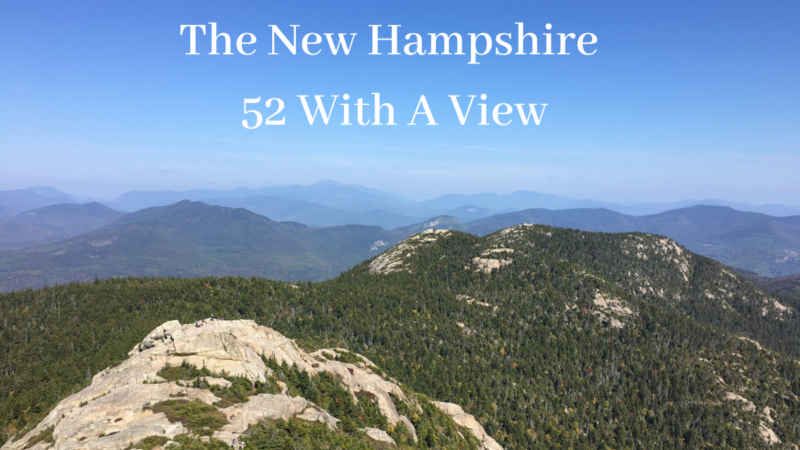 The 52 with a view (52 WAV) mountains of New Hampshire consists of peaks between 2,500 feet and 4,000 feet with beautiful views. Created by a group known as the Over The Hill Hikers in 1978, this list was meant to attract hikers away from the NH 48 4,000 footers, and towards some of the lesser traveled, but just still quite beautiful peaks. If you are looking for a new list to complete, or you are just getting into hiking, this list of mountains is an extremely rewarding one. Fuel your body with the best hiking food. Know a 3 mile walk in the park is nothing compared to a grueling 1 mile climb with a rock scramble.